Andy is District Engineer for the Upper Yampa Water Conservancy District in Steamboat Springs. He is a member of the Upper Yampa Watershed Group Technical Committee and Andy’s collaborative attitude and technical background has been instrumental in protecting the health of the Yampa River. Andy deals with the water quantity-quality nexus on a daily basis and brings a Yampa Valley/West Slope perspective to the CWA Board. 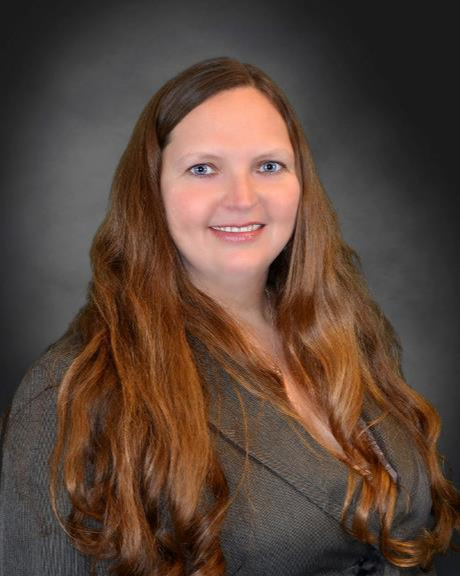 Angie has been a hydrologist for Norwest Corporation since 2005. She began her involvement with watershed groups in 2002 where she provided surface water monitoring for Silver Lake Homeowners Association through the Big Thompson Watershed Forum and served on the Board of the Purgatoire Watershed Partnership. Brandy Logan has been the hydrologist for the Stream and Lake Protection Section at the Colorado Water Conservation Board for over 5 years. She has worked on a range of topics, including population surveys of endangered fish species, basic geomorphic research, stream restoration, laboratory experiments, hydraulic modeling, and hydrology. She grew up canoeing and rafting on the Colorado River and continues that tradition with her husband and two boys. Emma serves as the Executive Director for the Rio Grande Headwaters Restoration Project working to improve the health of the Rio Grande in the San Luis Valley. Emma grew up on the prairies of Kansas and since moving to the San Luis Valley in 2013 has applied her skills in biology and restoration ecology being actively involved in the local water community. Emma serves on the Rio Grande Basin Roundtable. Emma lives in Alamosa with her husband John and their cat Oliver. Jojo is an environmental engineer in the fields of water resources planning and development, water quality, environmental permitting, regulatory compliance, and public policy issues related to water resources and the management of natural resources. She assists public and private sector clients with Clean Water Act and Safe Drinking Water Act compliance including discharge permits, water quality monitoring, 401 certifications, and Section 404 permits. She is an advocate for public outreach, education, and the environment and engages with key campaigns to promote the conservation of Colorado’s natural environment. Katy is a Water Resource Engineer for Applegate Group, Inc. where she brought her previous experience in hydraulic design, hydrologic analysis and water conservation. Since joining Applegate, she has expanded her knowledge in both water infrastructure design, water rights projects and ArcGIS mapping. By growing up in the mountains of Frisco, Colorado, she found a strong passion for environmental conservation and loves to spend as much time as she can in Colorado’s wilderness. Leslie currently serves as Director of Communications for Colorado Open Lands, one of Colorado’s largest land trusts. Her areas of expertise include communications and marketing strategy, copywriting, promotion, and event planning and coordination. Pete is an Attorney at Vranesh and Raisch, LLP, where he primarily practices water law, representing local governments, special districts, and other water users. Formerly Pete was an Assistant Attorney General in the Natural Resources Section of the Colorado Attorney General's Office, where he represented the State and Division Engineers, the Colorado Water Conservation Board, and the Colorado Division of Parks and Wildlife. In his spare time Pete loves to get out rafting, camping, and fishing with friends and family.